Contest Update:Please refer to the earlier post and link regarding the 2017 Central Regional Championship. Nebraska is part of the Central Region and the Championships will be in the Minneapolis area on September 2-3. Entry deadline is listed as August 1st. To be held April 29-30, 2017. Entry HERE. I have just been awarded the bid for the 2017 Central Regional Championship. It will be in the Minneapolis area on September 2-3. Please share this information with your members and let me know if you have any questions. 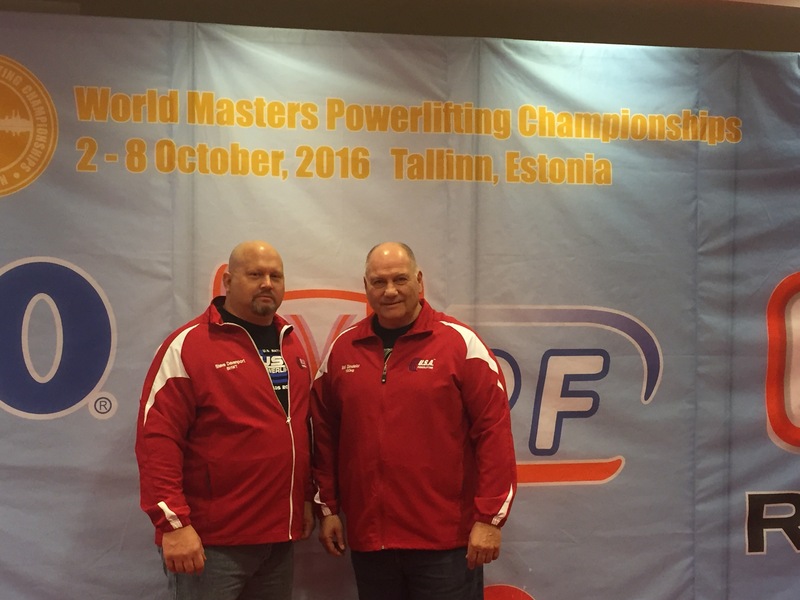 I am hoping our region will be well-represented in terms of lifters, referees, and meet staff.  NE STATE RECORDS: if you are a registered Nebraska lifter and have set a Nebraska State Record, in Nebraska competitions or any other USA Powerlifting, NAPF, or IPF competition, and they are not showing up as NE records please send me an email with all the info so that I can follow up to get them entered manually. For some reason that I cannot explain, the database is not recognizing all of the records. I resolve to work with the National Office to take care of this and get all of the records updated ASAP. As of now there are over 1400 possible records so this will take some time. Please respond directly to me in a separate email, so that it doesn’t get buried 20 or 30 emails deep. I will then be able to respond individually as to when the record has been updated. I’m sure this process will get better sooner than later. In my spare time I will also go back over the competitions held in NE since the database change was made (Jan 2016) in order to update any records that may have been missed. Please include the following info: 1) Lifter Name and Date-of-Birth. 2) Name and Date of competition. 3) Division and weight class entered. 4) Record in Kilos. I will confirm any records with the competition results and get them entered ASAP, thanks. 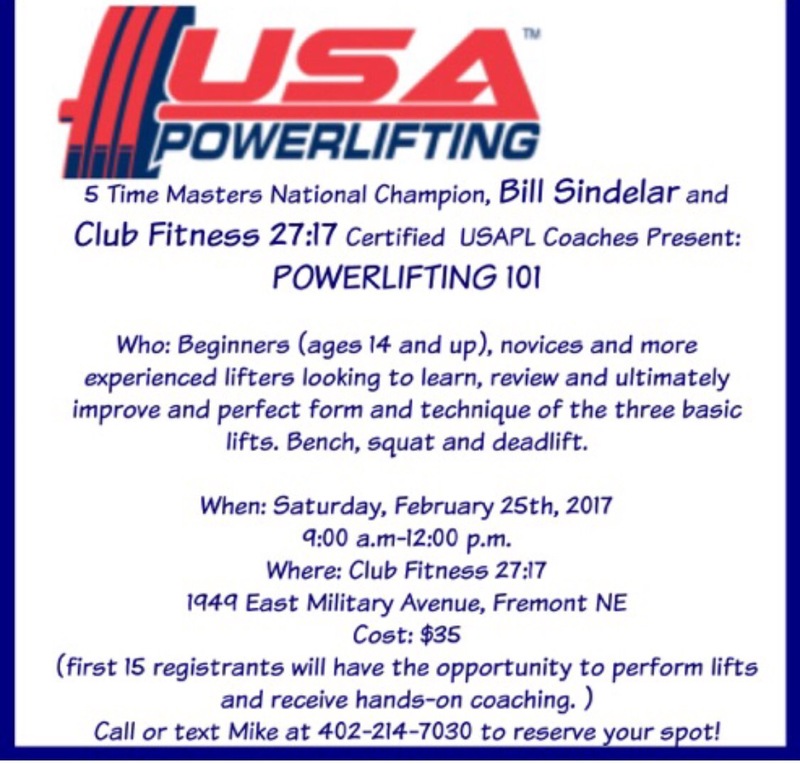 Go to http://www.usapowerlifting.com for more results and info on this great competition. 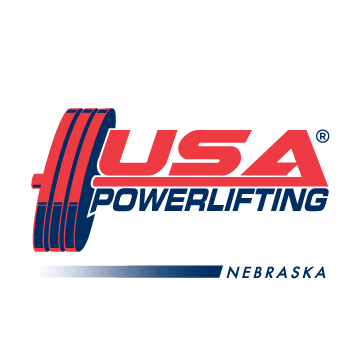 And a BIG congrats to our Nebraska lifters!!! !